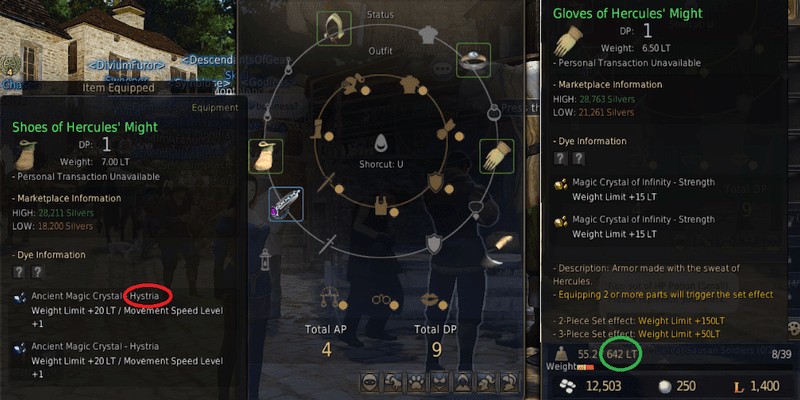 Processing is one of the main tradeskills in Black Desert Online and one with the highest AFK-earning capacity, providing absurd silver/activity results. I mean you set it up, leave the computer for the night and return to have several millions more. If your processing skill is high enough, you'll get about 2.5 secondary materials (plank, shard) per processing, using 5 primary materials. 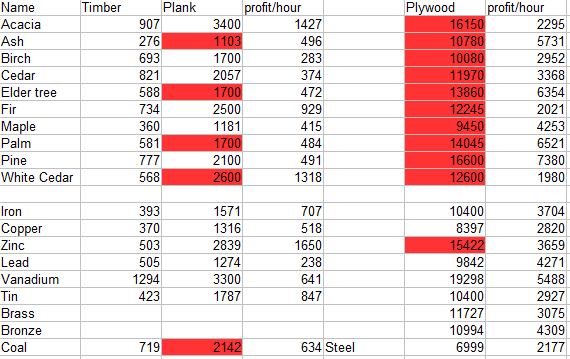 You'll also get about 2.5 tertiary materials (plywood, ingot) per processing, using 10 secondaries. One processing step takes about 12 seconds, due to some tries fail. So, using the picture, if you have 1000 iron ore (390K), you can process it into 500 iron shards (650K) in 2400 seconds, so you make 390K per hour by processing. You can also put your 500 shards into one market batch instead of two as the ore. If you process the 500 shards into ingot, you get 125 (1300K) ingots in 600 seconds, so the second step has 3.9M/hour profit !! 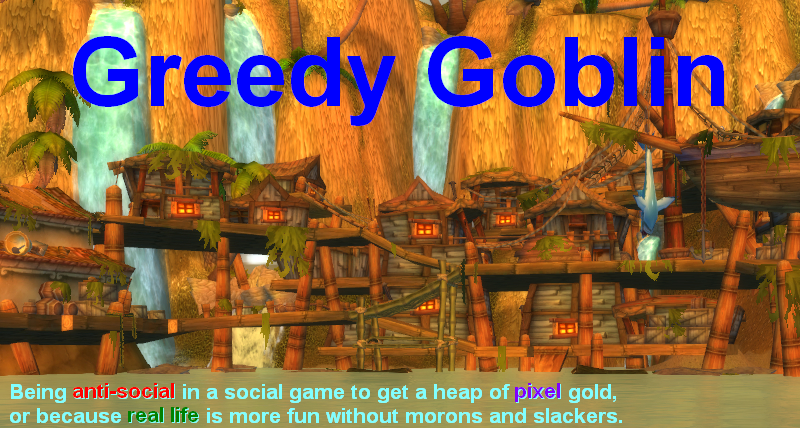 !, yes that's comparable to grinding mobs and you can do it while totally AFK. Ingots stack by 200 on the market, so you further compressed your material (0.62 stacks). Of course you must always mind the market, don't process into something that is overfilled and never sell. It's better to sell Ash timber for 300/unit than process 8 units into a 8500 worth of plywood, just so you can watch it lingering on the market forever. Also, you are often better of buying secondaries (shards) to process them to tertiaries (ingots) while selling your primaries (ore), because processing the ores to shards would waste your time from ingot-making. Remember, losing 400K/hour on the ore-shard transaction is acceptable if you spend the time on 4M/hour ingot making. Of course if there are no shard for sale, you must make them yourself. But you sholud consider to wear a Set of Heve for addition 100 LT. You should also make use of the armor slot. E.g. Strength Armor of Heve has two slots for appropriate gems. I am exited to read new wealth posts ! Excellent post, I was looking for this exact thing. So basically at this time I should just sell my timber to market instead of processing them and focus on processing to ingots? Would it be more worth it to turn all the timber into timber crates instead of marketing it even if you dont have master trading?